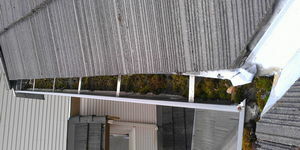 Overflowing gutters can become problematic for any business owner. 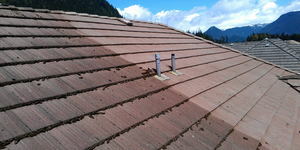 Wonder Clean provides a timely, reliable gutter cleaning service for commercial and strata clients. 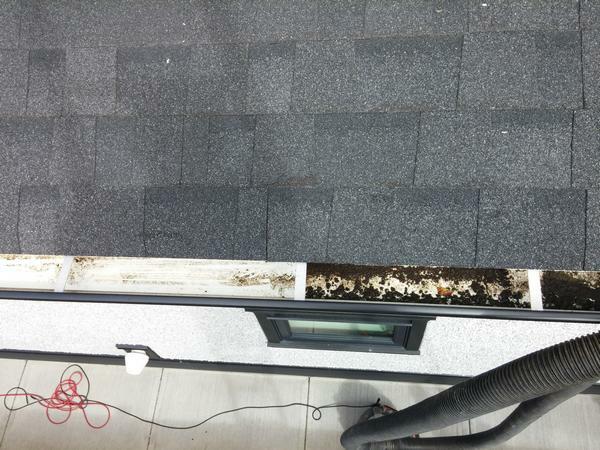 Our professional staff will work quickly to clear the gutters around your business to ensure they are working properly.